Kids will appreciate attractions like Melbourne Zoo and Old Melbourne Gaol. 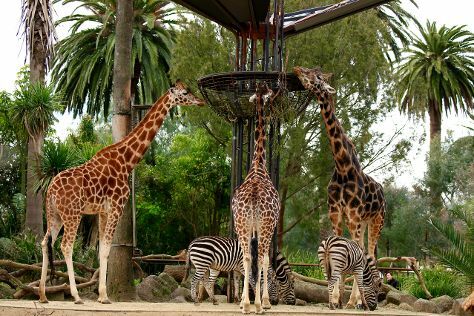 Change things up with these side-trips from Melbourne: The Great Ocean Road (in Torquay) and Werribee Open Range Zoo (in Werribee). Dedicate the 11th (Mon) to wine at some of the top wineries in the area. The adventure continues: take in nature's colorful creations at Royal Botanic Gardens, explore and take pictures at Royal Exhibition Building, enjoy unforgettable views with a balloon tour, and indulge in some culinary diversions at a local gastronomic tour. For maps, reviews, ratings, and more tourist information, read Melbourne trip maker tool . If you are flying in from Singapore, the closest major airport is Melbourne International Airport. In March, daytime highs in Melbourne are 30°C, while nighttime lows are 15°C. Cap off your sightseeing on the 11th (Mon) early enough to travel back home.